Specialists in ready to cook fowl since 1945. 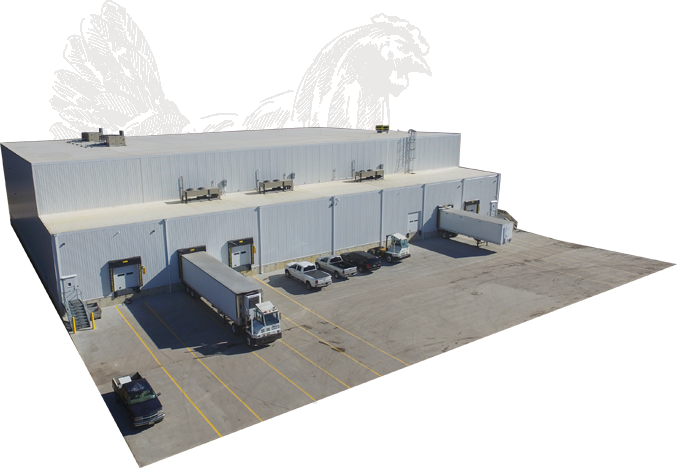 B & B Poultry Co., Inc. is a private and wholly owned organization, and has operated out of our proud Norma, NJ facility for over 7 decades. 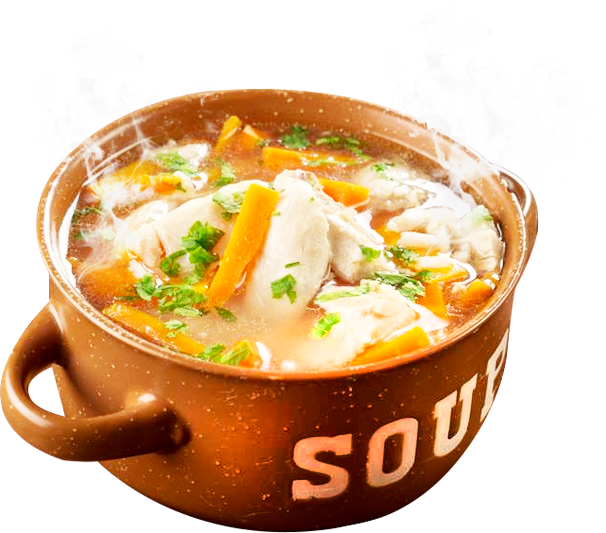 The Company specializes in ready-to-cook fowl, cut-up and de-boned fowl, heavy fowl, cut-up young chicken, as well as organically grown and processed poultry. In an industry that is always changing, our 70+ years of experience and adaptability has allowed our process and product offering to meet our customers’ and the end market’s changing requirements. Our size flexibility allows us to produce for the national and global marketplaces, while also serving local, regional and specialty customers. We are proud of long standing national and international relationships.